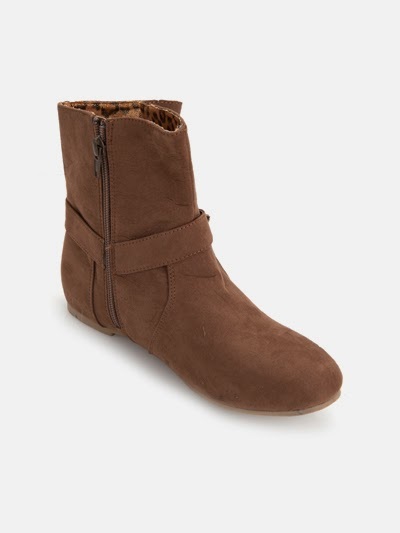 If there's a buy out there that needs to count, it's your winter boot. Boots are an absolute must-have winter wardrobe staple. 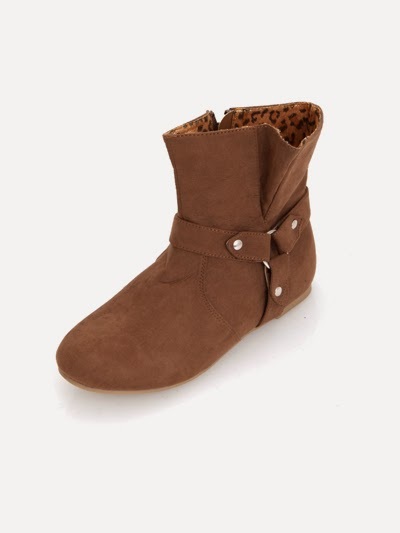 They are brilliantly versatile and can be worn with pretty much anything in your closet. So, if you're going to spend your money on anything this season, make it a winter boot. Whether it’s a classic ankle boot and a smart skirt suit, knee-highs and skinny jeans or wedges and a midi-skirt – there are so many glorious outfit-making looks to try and options available if you fancy making a new season purchase. You need not scrifice on your style factor, when the temperate soars. Long boots are great for dressing up even the most casual of outfits. Tuck your dark navy, black or grey skinny jeans into a pair of high legged boots for an elegant but laid back look – ideal for rainy days in the office or weekends in the countryside. If you’re shorter in height or heavier around your bottom go for a heel as they’re brilliant for elongating your legs and if your jeans are super slim make sure you add some volume on your top half with a chunky or patterned jumper and a statement necklace. Skip the denim entirely here. Instead, take a pair of loose-fitting trousers and blouse them up over the boot for a military chic look. 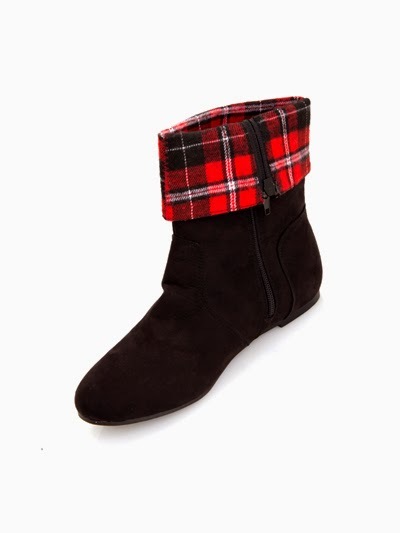 Try an edgier autumn/winter look and take the sweetness out of your outfit with some rough-looking ankle or biker boots. Teaming a grungier looking pair of boots with a well cut smock dress or some of this season’s dark florals will bring your look bang on trend; it’s also a great way to keep comfortable if you’re running around on a busy chilly day. And if you’re feeling ultra brave bypass the tights and try this look with bare legs like rock chick X-Factor presenter Caroline Flack! 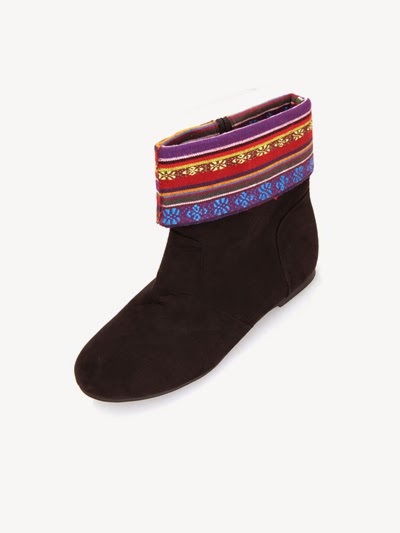 Add a little spice to your winter wardrobe with a healthy hint of season print or some plush velvet numbers. 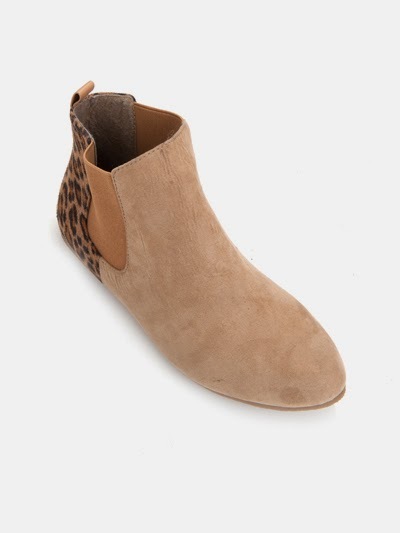 Not ideal for the rain or snow but a statement pair of boots are a fun alternative, they can brighten up an all black or monochrome outfit and can give a an extra bit of va va voom to a LBD. So, team your winter boots with everything from your favourite skinny jeans to your new-season midi skirt to nail every outfit between now and spring. With a fashion purchase this versatile, you might just have to snap up a few pairs now.